The refresh of privacy settings will include a new web page for managing Apple IDs, with new features and capabilities, and more transparency. The iPhone maker said it will update its web page for managing Apple IDs in coming months to let users download a copy of all their data stored with the company. ESP at Home is based in the heart of Sheffield, not far from the Sheffield United football ground. We are able to offer unbeatable value when repairing iPhones and have parking available should you require it. Our iPhone engineers can repair your iPhone, whilst you wait, or you can drop the device off to us on your way to work and collect it on your way home, as we are open from 8am until 5.30pm Monday to friday and from 9am until 5pm on Saturdays. Why not give us a call on 01143177980 if you have managed to break your phone! We can make the traumatic experience, that little bit easier for you. ESP at Home has repaired over 1000 iPhone devices, right through from iPhone 3, to the latest iPhone 7 devices. We buy quality parts, meaning that the phone doesn’t have to come back time and time again to be repaired due to faulty or poor quality parts. Being open on Saturdays means that we have the convenience factor, why not drop your phone in on your way to the shops and collect it again on your way home?! You can check out our other services here Home IT Services . You can also Contact Us For Everything IT, think ESP! Over time, SD Cards have been increasing in capacity. From humble beginnings back in 1999 when the standard was introduced, right through to this weeks announcement that SanDisk have developed a prototype that is capable of holding 1 TERABYTE of data. 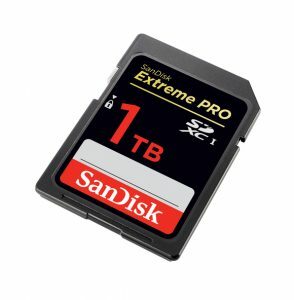 SanDisk aren’t yet ready to release their SDXC card to the masses, but it’s clearly only a matter of time. SanDisk is owned by Western Digital and it’s owners recently pointed out that it’s 16 years since it released the miniscule 64 MEGABYTE card! Thats 16384 time larger in 16 years! Ridiculous when you come to think of it! All-in-all this is great news for those of you that love to create high quality images and record up to 8K footage. Even those hoping to get involved with Virtual Reality might be interested in this new development. When the product is finally released, make sure you invest in a sound backup strategy – the last thing you’d want is to lose all of that critical data! ESP At Home delivers tech news, as well as PC Repair Sheffield, Laptop Repair Sheffield and Even Macbook and iPhone repairs! 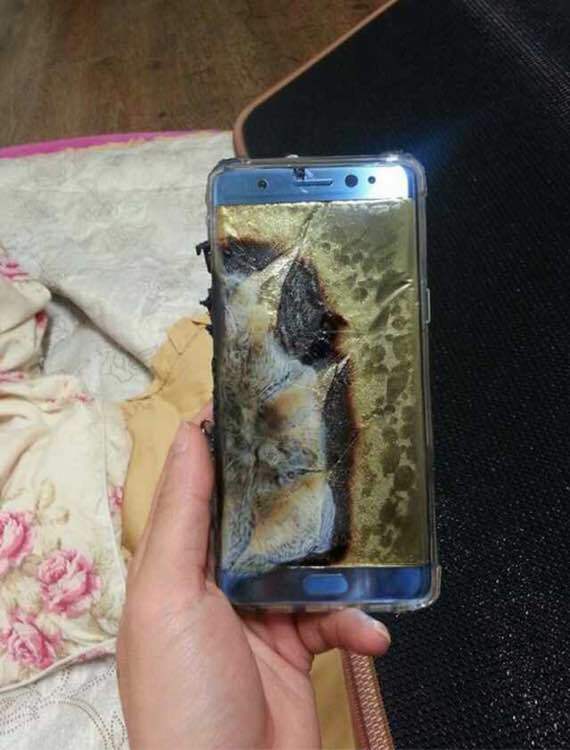 “Samsung is committed to producing the highest quality products and we take every incident report from our valued customers very seriously. In response to recently reported cases of the new Galaxy Note 7, we conducted a thorough investigation and found a battery cell issue. Contact ESP for mobile phone repair in Sheffield! Here at ESP we deal with lots and lots of PCs and Laptops with Viruses. We are regularly asked which free antivirus software best suits the needs of joe bloggs. 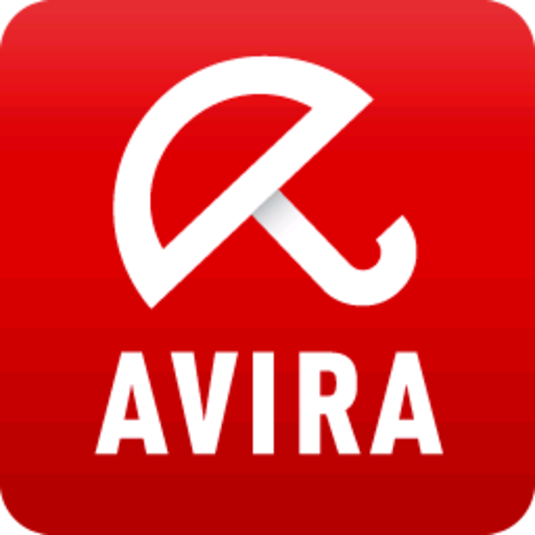 In our opinion, the current runaway leader is Avira free antivirus. It’s cloud based security enables it to share history of virus exposure across it’s entire user base. 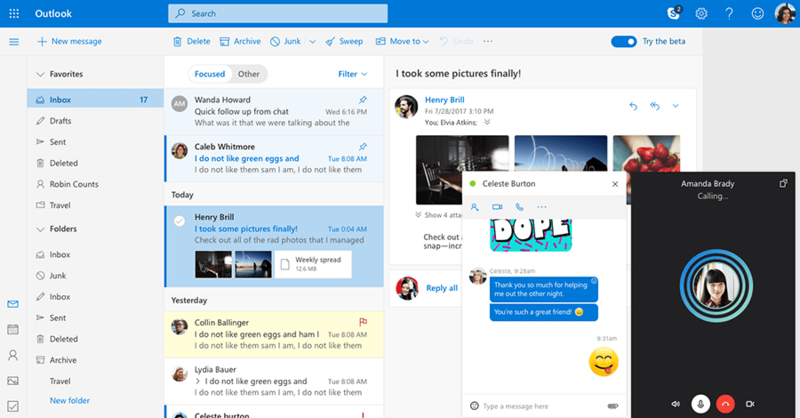 With over 400 million people having downloaded the software, a user on the other side of the planet might encounter a horrible new virus and is able to pass this detection across to all of the other users. There aren’t too many in your face prompts or requests to download a paid version. 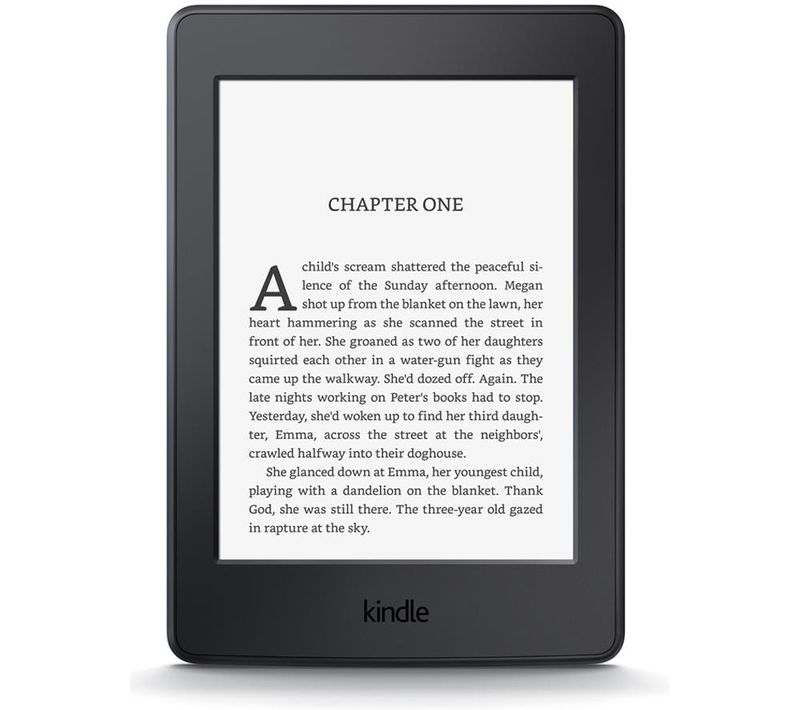 In addition, it can identify potentially unwanted apps. However, the most important feature is it’s ability to detect almost every currently released piece of malware or virus. Only two other providers are able to make this claim – Bitdefender and Kaspersky. Popular messaging platform WhatsApp will soon begin sharing your personal information with it’s parent company Facebook. Assuming that you don’t opt out, Facebook will begin using targeted banner ads and spam when you visit the popular social media platform. It is reported that WhatsApp will not be using these types of ad on it’s own platform. 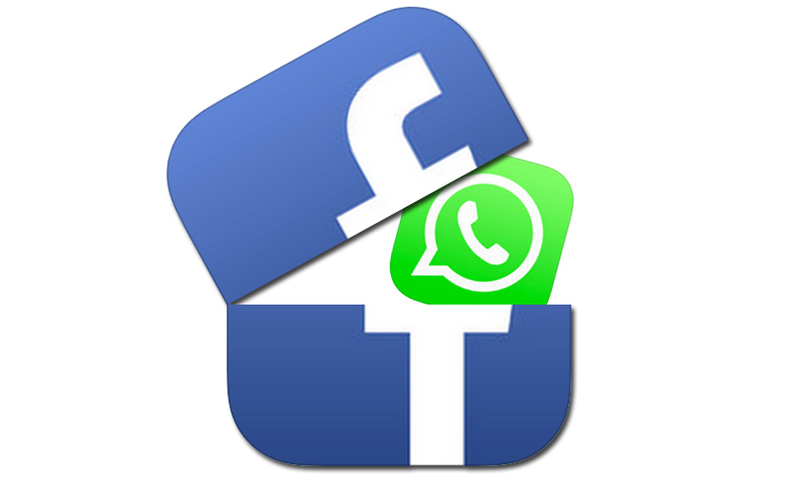 WhatsApp and Facebook accounts will remain separate but Facebook will utilise a user’s phone number to show them ads. The end result of this is that Facebook hopes to be able to sell more advertising.